Happy May! 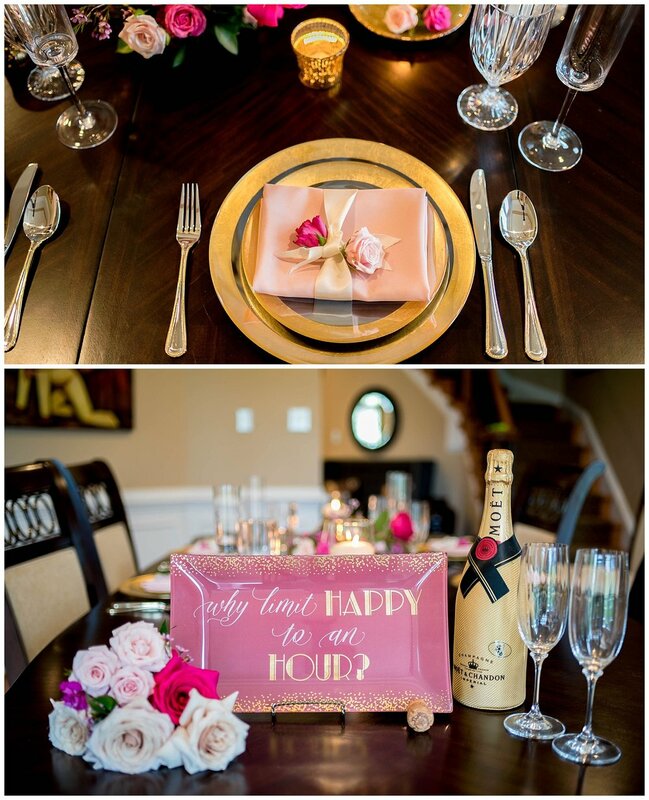 It is FINALLY spring (just about summer) here in the DC Area and our wedding season has officially launched as of last month. 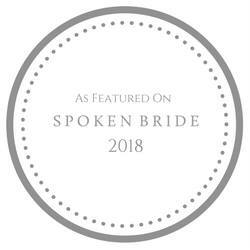 On this blog, I like to bring you not only a recap of weddings & photo shoots that I document, but also feature some awesome area wedding vendors. A few weeks ago, I had the opportunity to visit Shirley Goodwin, owner and floral design extraordinare of JR Flowers in her Leesburg, VA studio. We worked together during a styled shoot with our local Rising Tide Society chapter. With Mother's Day just a few days away, I sat down with Shirley to chat about her juggling her career with family life, her inspirations and passions. I hope you enjoy this interview with Shirley, as well as some beautiful custom florals she created for our photo shoot! 1.) Tell us about yourself! How did you start your floral design career and what inspires your work? I have always loved flowers, I think that comes from my mother and grandmother. I am a pediatrician too! I sort of put flowers on the back burner while I was in college and med school. After my kids starting getting older, I started working with flowers again and finally started my business almost 2 years ago. During a trip to Seattle and spending time in the flower market there I really felt this push to immerse myself in the wedding flower industry. Definitely weddings but I am happy to do corporate events and parties too! 3.) Tell us about your creative process when putting together bouquets for weddings and events. After talking with the client and figuring out the vision for the event, I start working on a color palate. Then I select flowers that match the vision. I listen closely to the client’s ideas and description of how they want the event or wedding to feel. It is my goal to make them think the flowers look even better than they could have ever dreamed of. 4.) Why should couples consider investing in professional floral design for their big day? Working with flowers is a joy but it is not easy work. 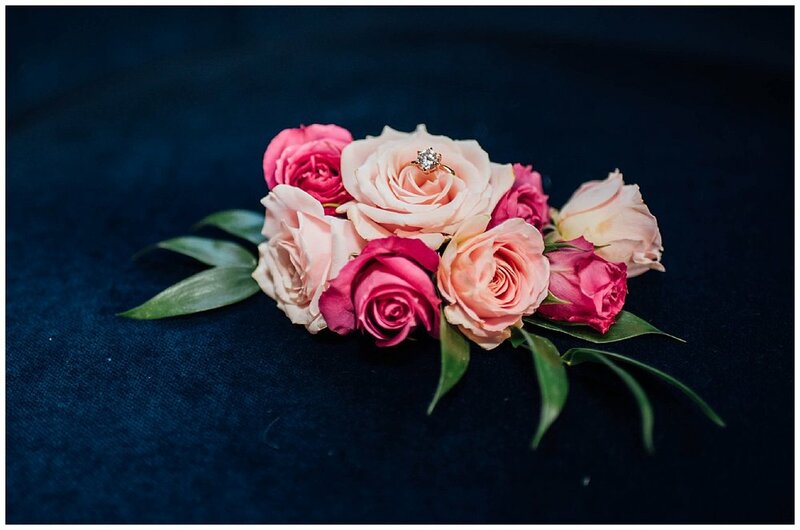 You want someone who can source the best quality, process them appropriately and keep the flowers maintained (in a temperature-controlled room) for several days prior to the event. This is all prior to putting together bouquets and centerpieces. It is not as simple as it may seem. 5.) How do you balance motherhood AND raising a family with your career? I am still figuring that out! I am very, very thankful for my supportive husband and my sons enjoy working with me sometimes. It is hard but my love for the flowers pushes me through the stressful times. I try to be very efficient and keep a list of tasks that need to be handled so that things don’t build up and lead to unnecessary last minute difficulties. 6.) And FINALLY: if you could spend a day working with any person (living or dead), who would it be and why? My grandmother; it would be a joy to work in the garden with her again. Thank you, Shirley, for taking the time to chat with Laurentina Photography + Video about your inspirations and passion for floral design!